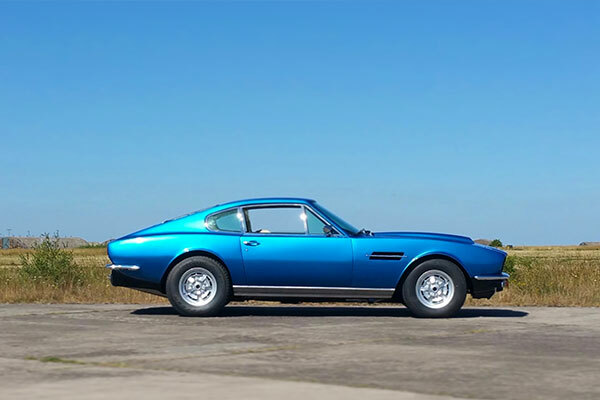 Built in the 1970's this classic Aston Martin Vantage will give you a driving thrill that still offers as much fun now as it did back when it was first in production. 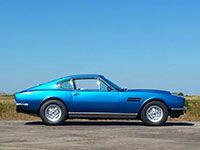 Looking more like an American muscle car than the standard British classic, the Vantage has a fastback style rear end, seen on muscle cars such as the Mustang. Your experience will begin with a short drivers safety briefing where you will be given details on track etiquette and safety regulations. The next part is stepping into the Aston Martin Vantage where the instructor will get you seated and comfortable ready to head out onto the track. From a turn of a key, you'll realise straight away that this car is special. It will go from 0-60 in less than 8 seconds which is still very impressive. Purchase a 10-month open gift voucher or book on an available date. This voucher is valid for selected Friday dates only but you can pay a £25 upgrade fee to use the voucher on selected Saturday dates as well. You can also add a high-speed passenger ride for £10. Drive no less than six insanely powerful supercars with the Six Supercar Thrill at our driving venue in Hemel Hempstead close to North London. Gift vouchers available. 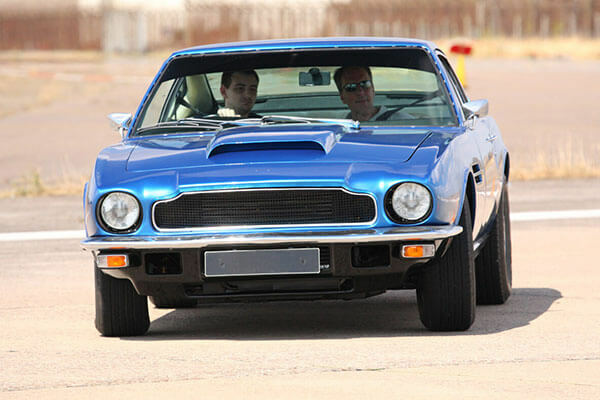 Kids aged between 12-17 can now get behind the wheel of some superfast supercars with the supercar double driving experience in Cheshire. Whats more no previous experience is required. Compare three Aston Martin's and see which comes out on top for you. 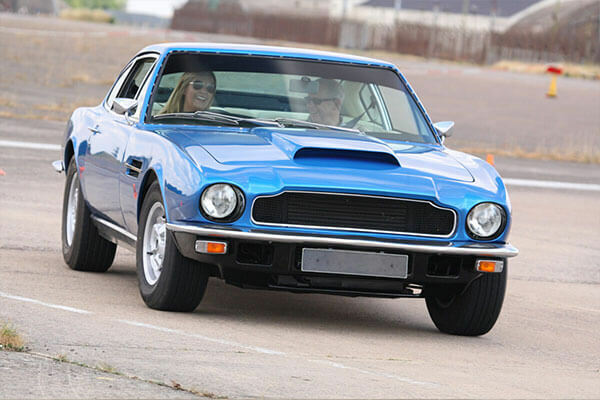 Drive the Aston Martin V8 Vantage, Aston Martin DB9 and the Aston Martin DBS for 4 laps of Blyton Park in Lincolnshire.